In the vast majority of car accidents on the road, a legally responsible party will ultimately be found to have a causal role in the accident. There are a number of studies and reports we have cited to in past blog posts that highlight more than 90% of vehicle crashes involve some kind of human error. These errors — which are better known as being “at-fault” in a legal context — can then often be applied to the accident and existing California law to determine who needs to pay compensation to victims after an accident. In effect, somebody needs to have done something wrong that caused a victim’s accident and injuries in order for the victim to recover compensation. This idea, known as negligence law, is at the root of determining who is at-fault in a California car accident. 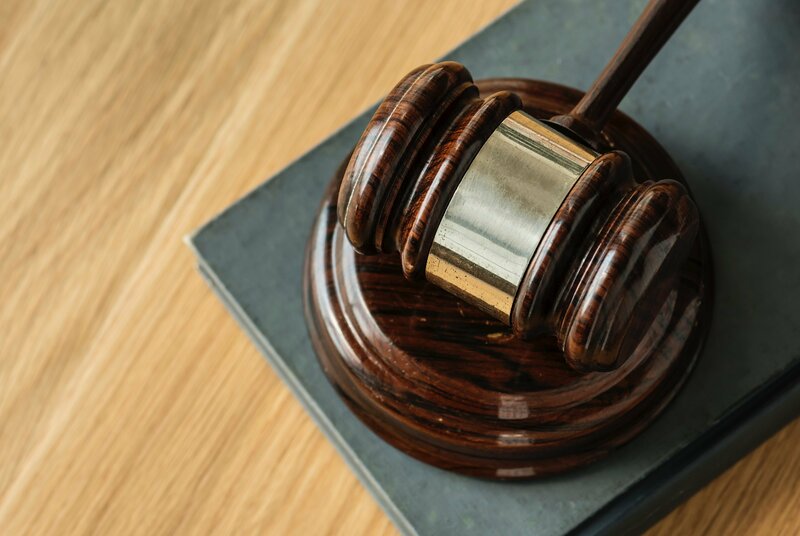 The facts of the accident, therefore, are inevitably applied to these laws in order to determine who the at-fault party or parties in an accident may be. To this end, the police report is an extremely important aspect of how fault is determined in a car accident. It is essential for accident victims to seek medical attention as soon as possible (especially if the injuries are serious or even life-threatening), but when possible it is beneficial to wait for police to arrive at the scene of the accident. The ability for you to present the facts as you know them is an often overlooked component of how to strengthen a personal injury claim, especially if you believe another driver’s negligent actions caused the collision. Know that an accident that results in a police report citation identifying a driver’s bad behavior or negligent actions can lead to an insurance company that is more likely to settle and offer a higher dollar amount after your Newport Beach personal injury lawyer negotiates on your behalf. If a police report’s observations end up not being friendly to your perception of accident events, this is not fatal to your claim. This is especially true if you were rushed to the hospital with serious injuries and could not present your observations at the accident scene or if you are the surviving loved one of a Newport Beach car accident victim. Remember that the officer only arrives after the accident to assess what has transpired, and, in most cases, the officer was not present when the accident occurred. When facts like these complicate your version of the event, it is imperative that you seek out a Newport Beach accident lawyer with the resources to investigate your claim and reconstruct the scene of the accident after discussing the case with relevant witnesses and law enforcement. To this end, this is why it is important to speak with an attorney as soon as possible after the accident while it is still fresh in the minds of potential witnesses and police who may have been present. Even if you believe you are partly to blame for the accident, California law entitles you to some compensation so long as another party is also partly responsible. In these cases, your compensation will simply be reduced based on your allocated proportion of responsibility for the collision. As such, do not make conclusions or assume you have no claim before discussing your car accident with a Newport Beach car accident attorney at The Ledger Law Firm. Contact us online for a free case evaluation regarding your Newport Beach accident today.